Most stations charge £54.85 for an MOT test, we charge only £30.00 so YOU SAVE £24.85. We are probably the cheapest MOT in Chorley and the surrounding areas. We aim to never be beaten on price and we will match or beat any genuine comparable price advertised locally. 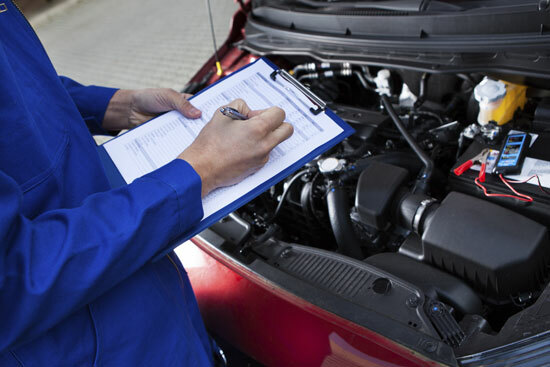 We do this to give us the opportunity to show you the value of our service and facilities because we are confident that once you have used Chorley MOT Test Centre you will become a regular customer, like so many others in Chorley and the surrounding areas of Leyland and Preston.